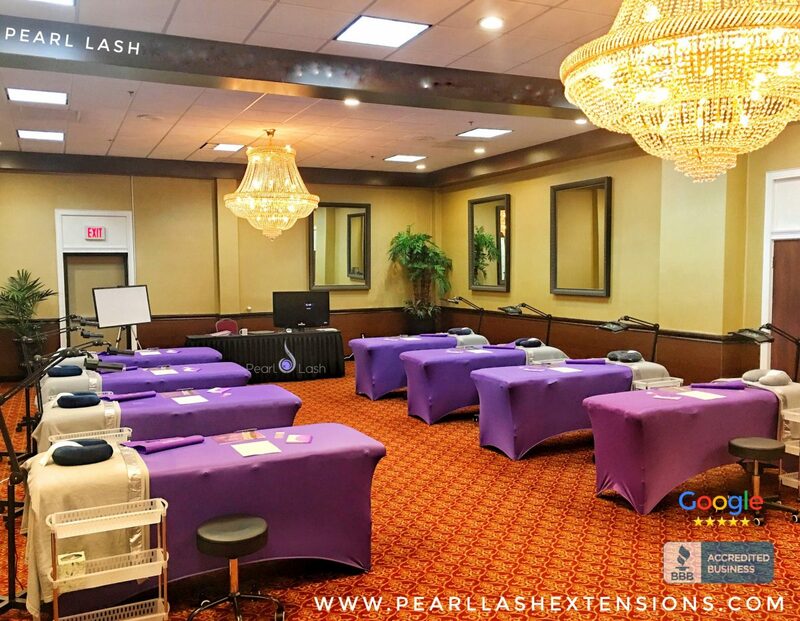 Pearl Lash Volume Training© – An advanced class designed for students with at least 3 – 6 month of experience. A firm fundamental knowledge of the Classic eyelash application is strongly suggested before enrolling in this class. The key objective of the Volume (also known as Russian Volume or 3-D Volume) set is an application of multiple eyelash extensions to a single natural lash on the clients eye. Volume application techniques are more complex and the eyelash extensions thinner in diameter, hence the desired previous Classic experience. 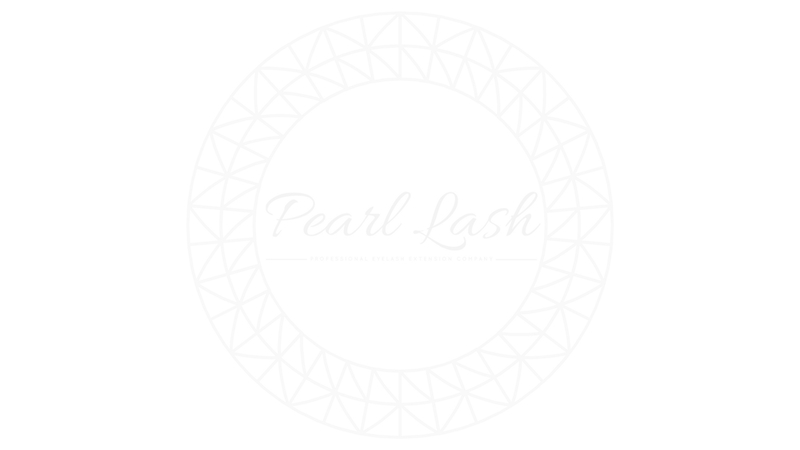 Each student will be provided with an industry exclusive Pearl Lash detailed professional training Volume manual filled with valuable practical information for every future lash artist. Upon completion of this one day class, a newly Certified Pearl Lash Volume Artist will be awarded a Certificate of Completion. Key curriculum objectives are outlined below. ♦ Volume Eyelash Extension Application Theory & Techniques Including 2D through 5D and Hybrid Set Application.